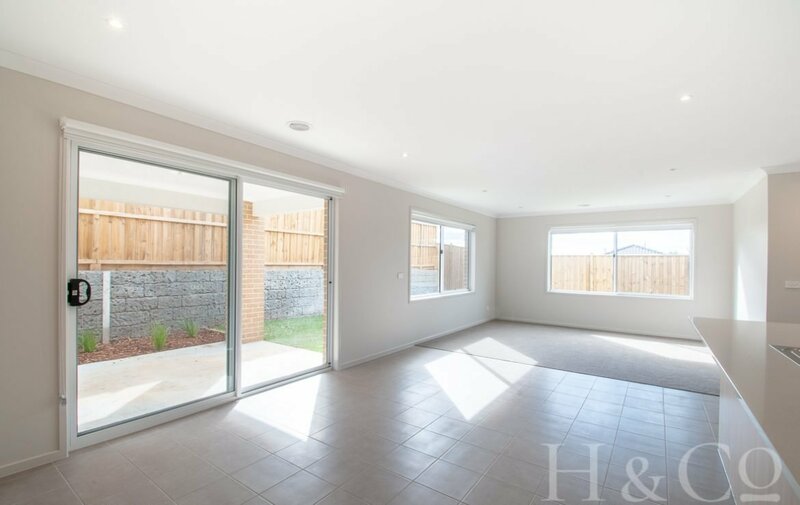 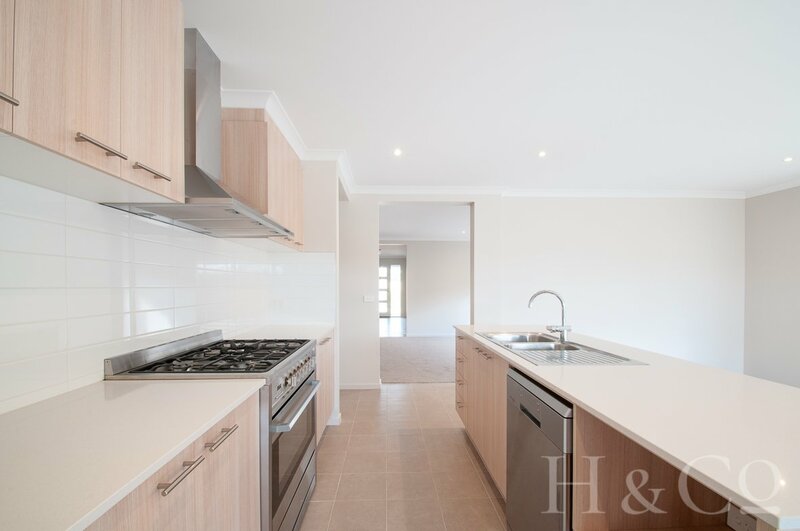 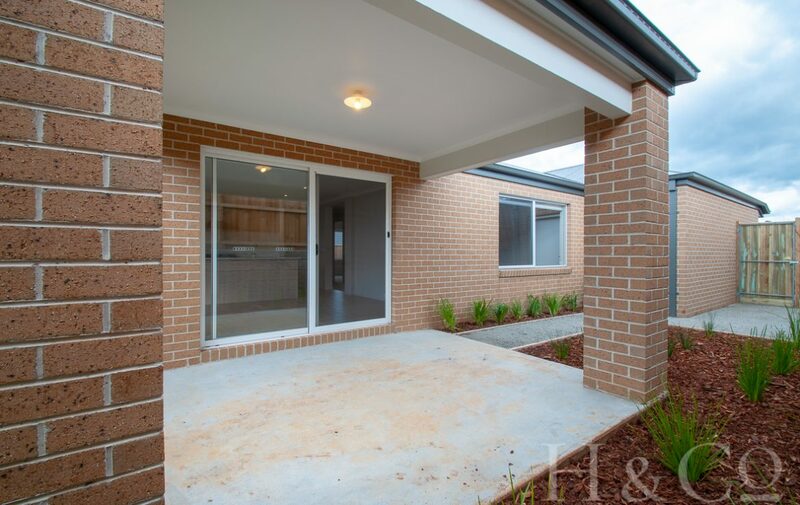 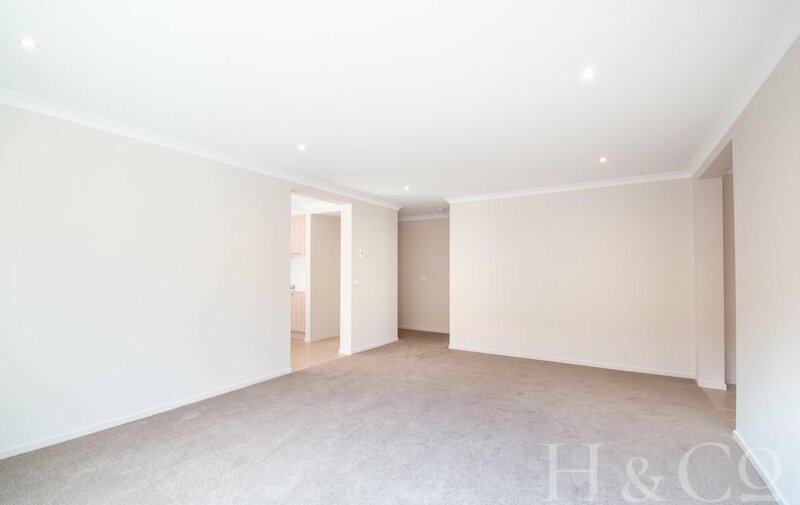 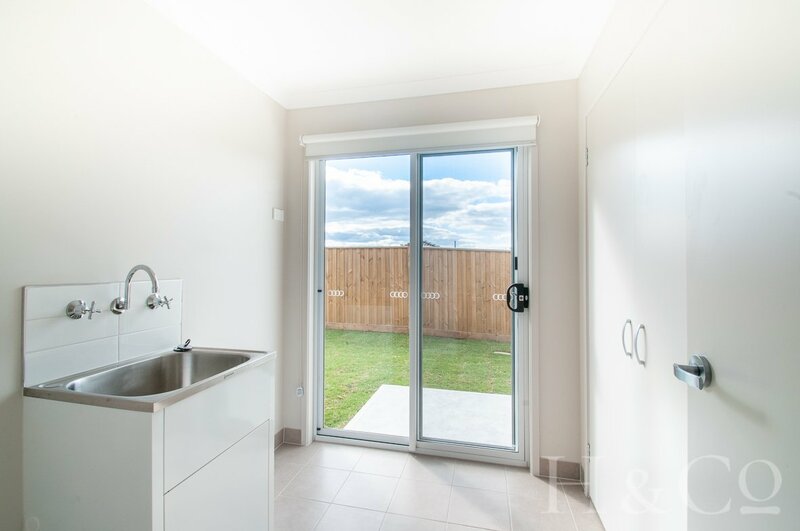 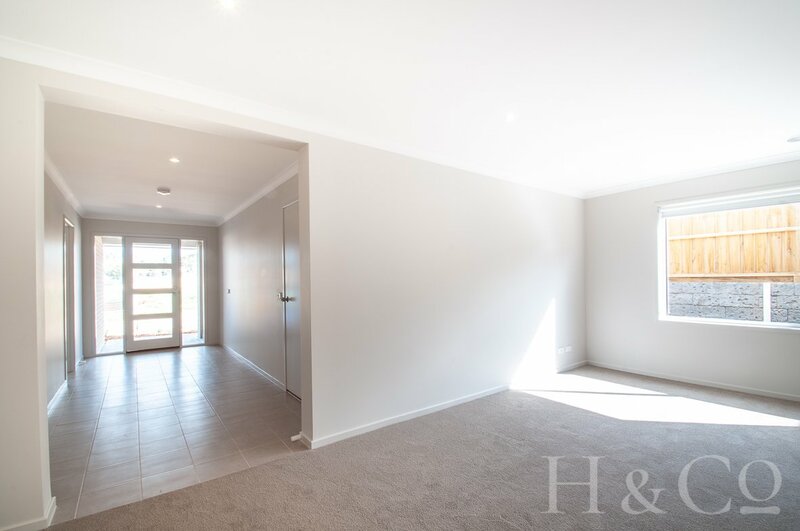 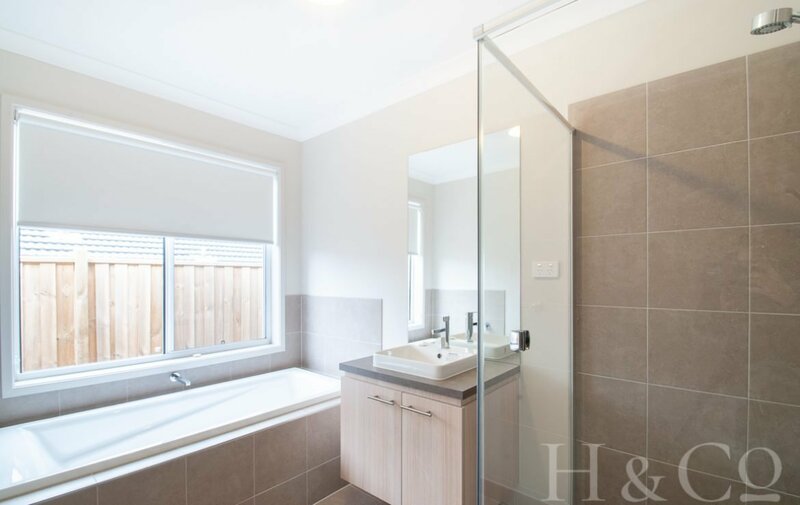 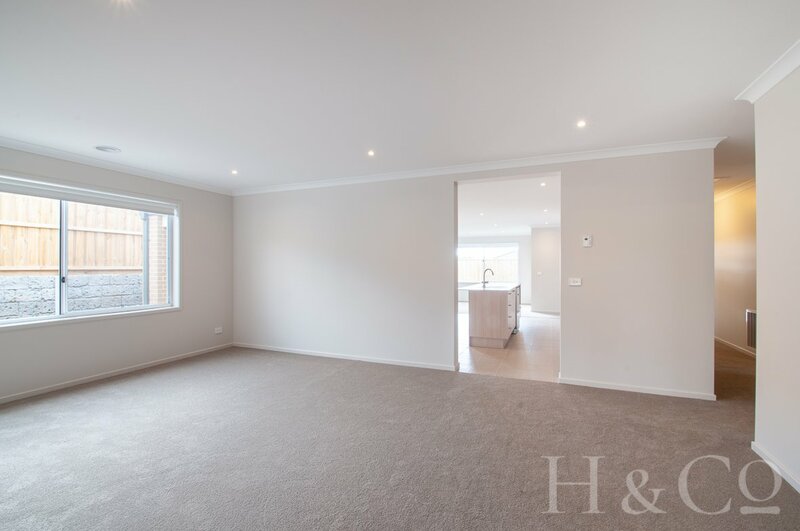 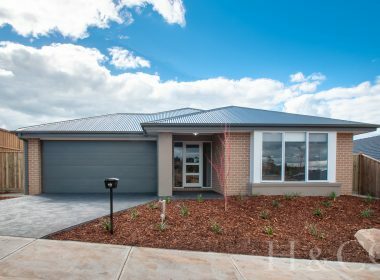 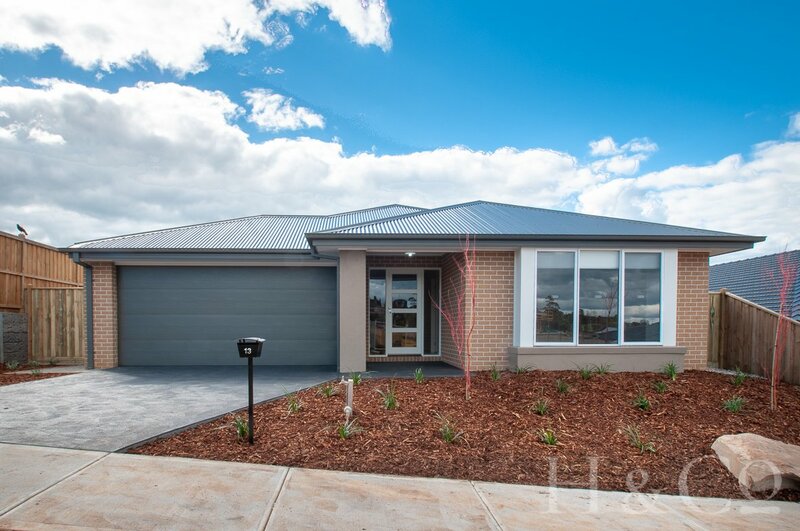 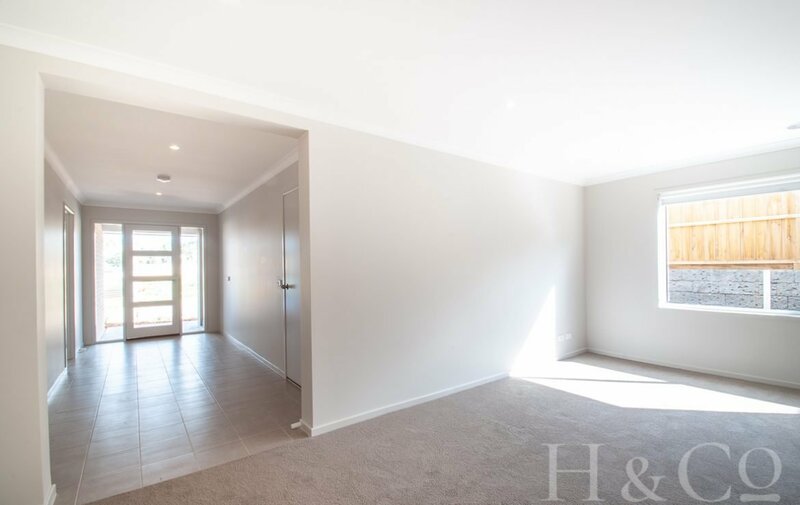 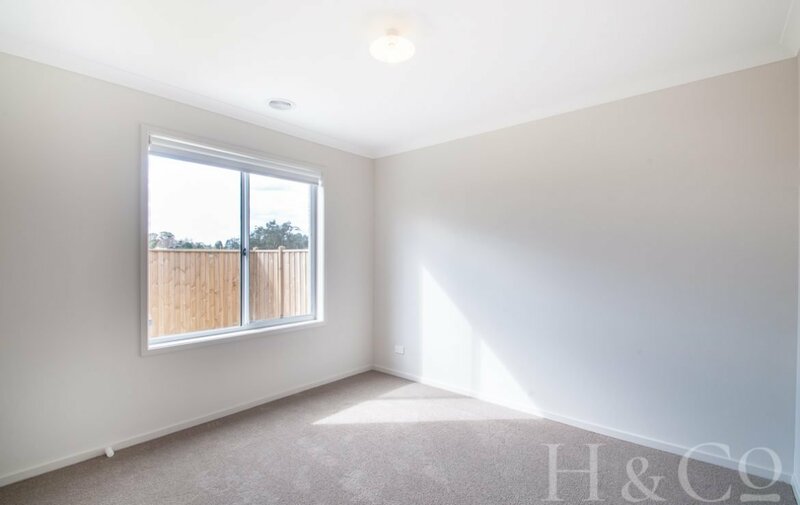 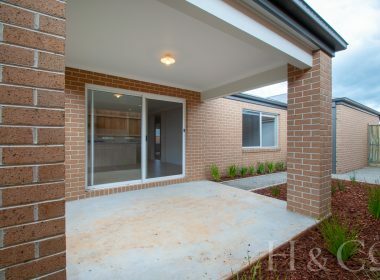 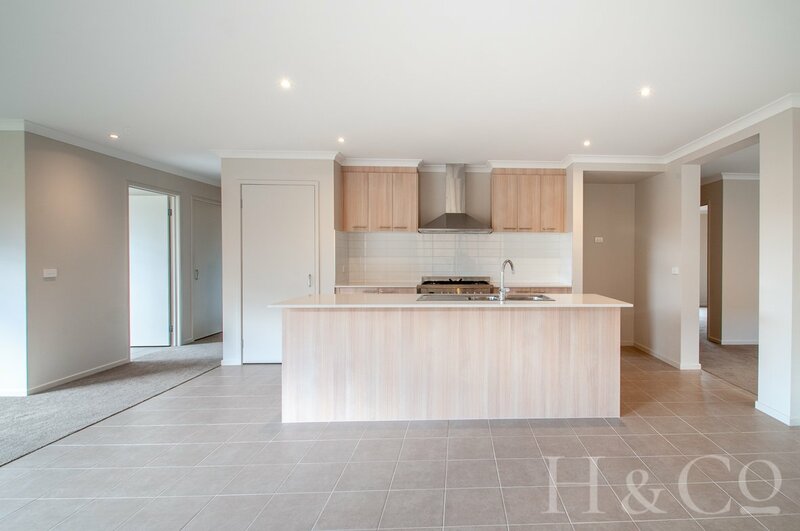 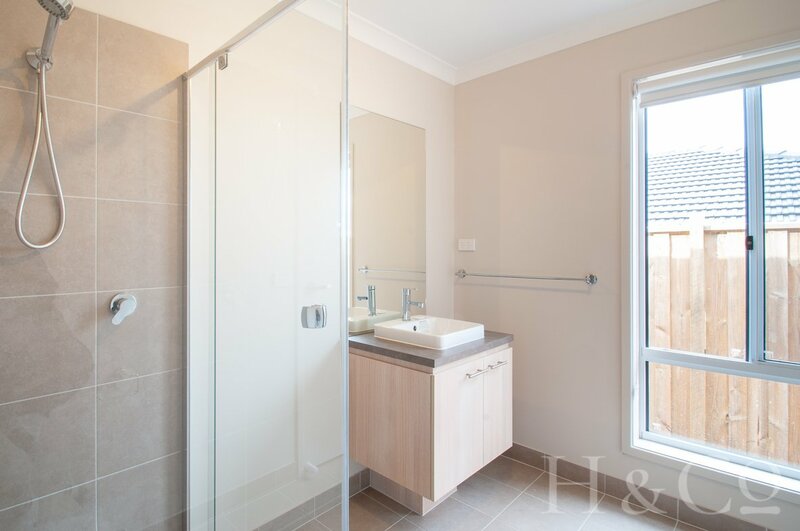 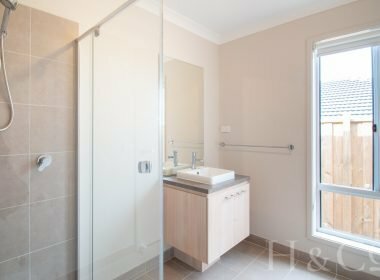 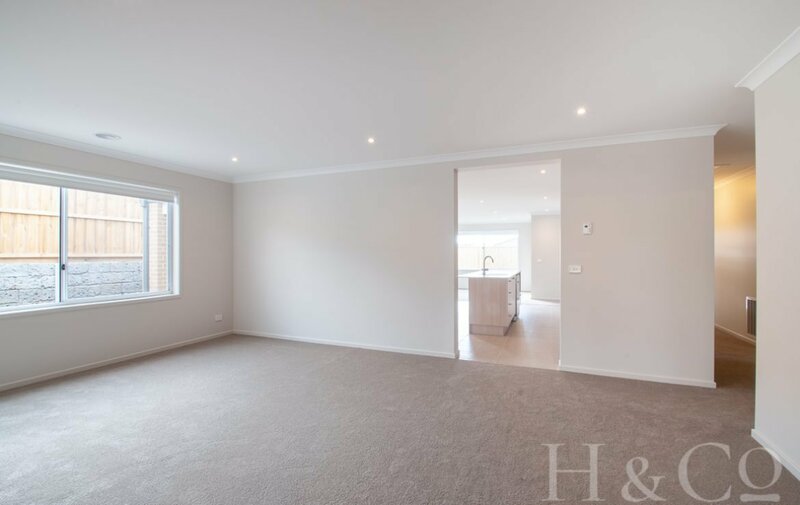 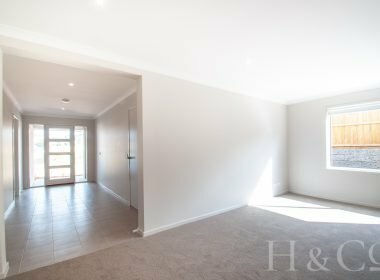 Wonderfully situated in the Waterford Rise Estate is this brand new four bedroom home that’s just minutes from shopping facilities, Waterford Rise early learning centre, schools, parks, Lardner Park and freeway access. 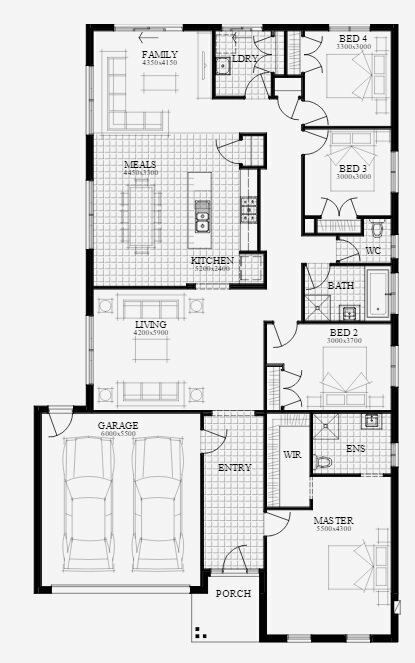 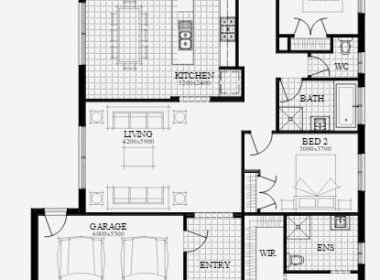 With an incredibly well thought out floor plan, you will instantly recognise that this home is all about space. 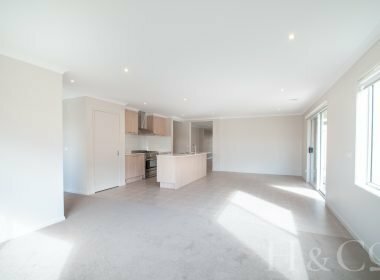 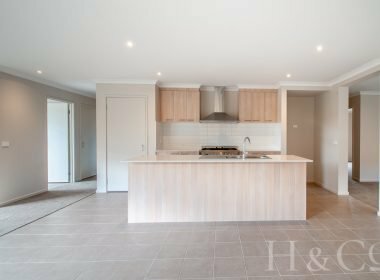 A large, separate lounge room flows through to a casual, open living area that adjoins the kitchen and extends even further to a covered alfresco – maximising space for your family and friends. 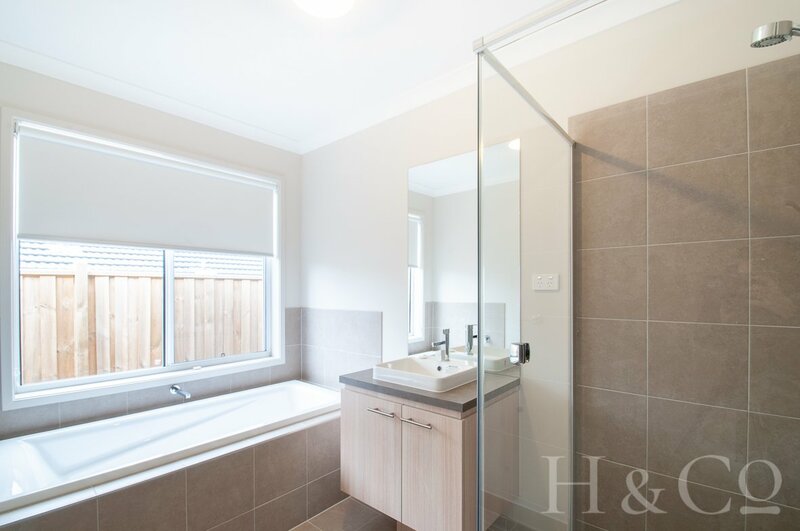 Gas ducted heating will keep you comfortable all year round! 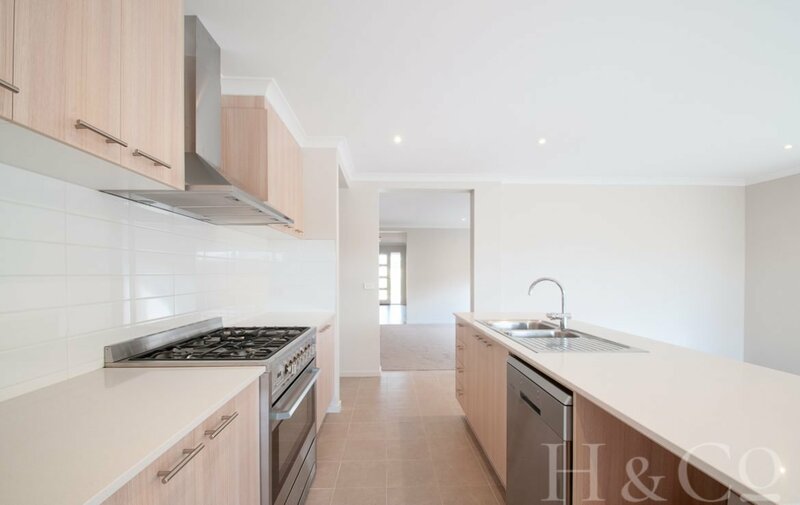 A hostess style kitchen – boasts plenty of storage, dishwasher, ample bench space and 900mm stainless steel appliances, a necessity for those who love to cook! 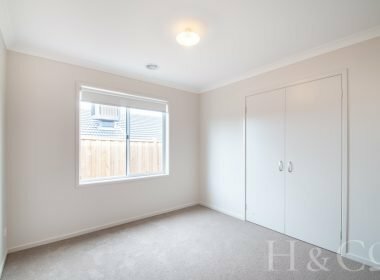 With comfort in mind, the huge master bedroom is located furthest from the other bedrooms at the front of the home – providing maximum peace and quiet and serving as the perfect parent’s retreat, with a generous walk in wardrobe and ensuite. 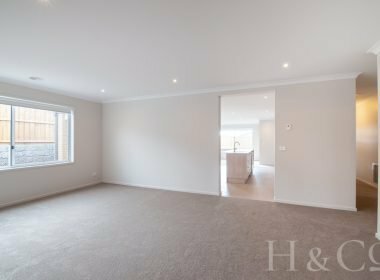 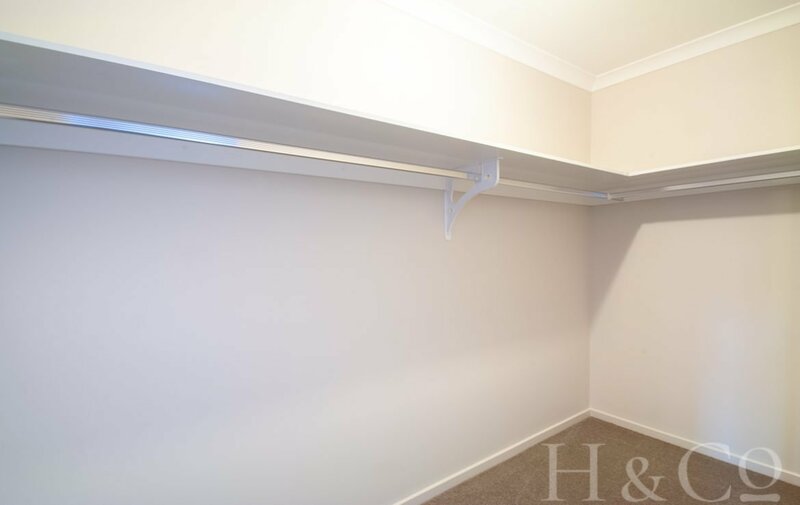 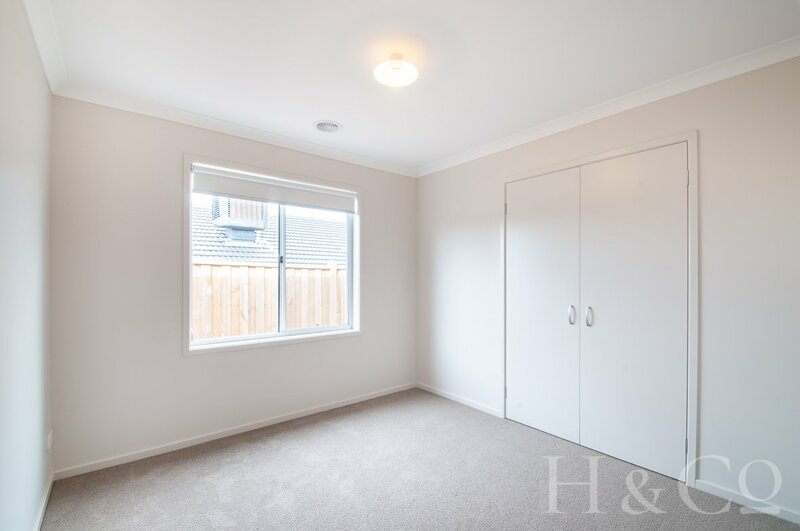 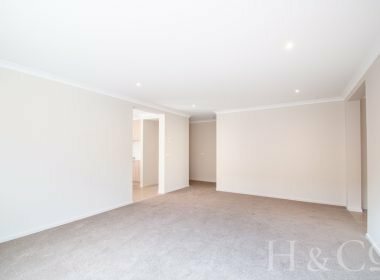 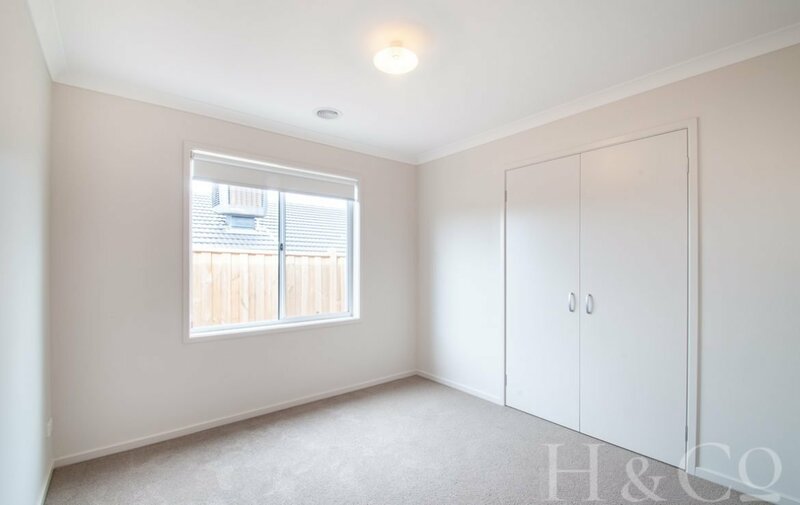 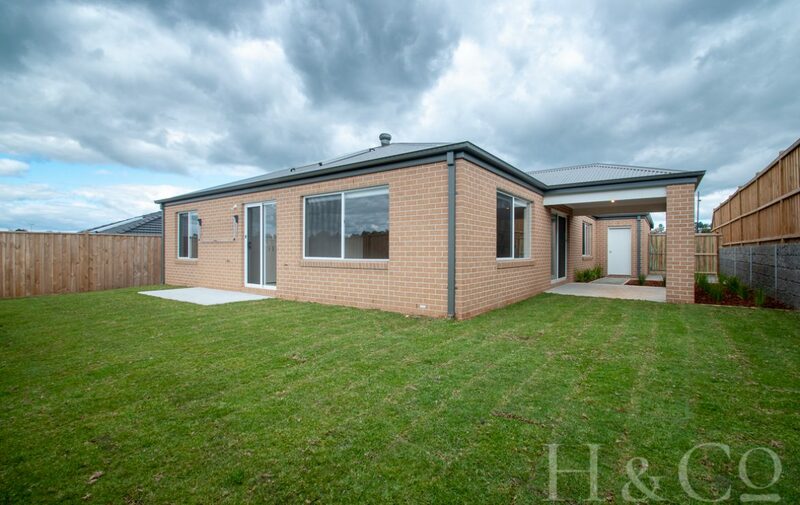 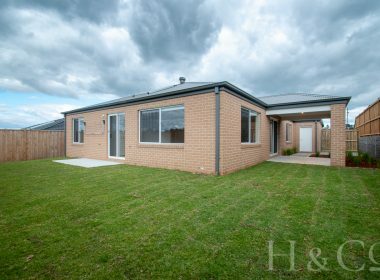 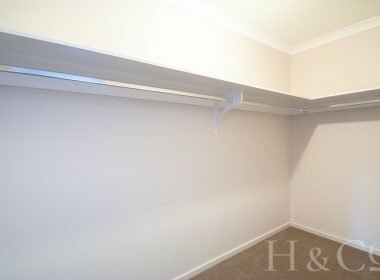  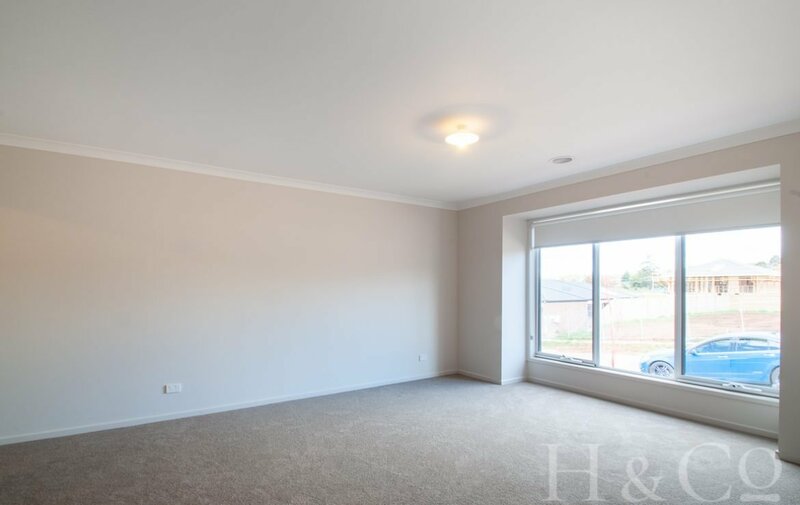 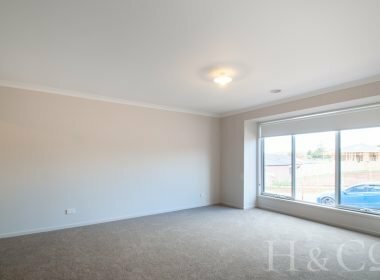 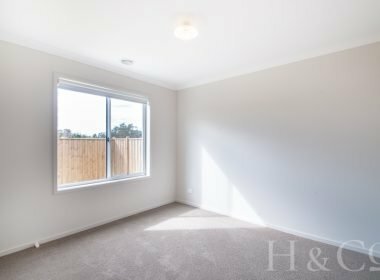 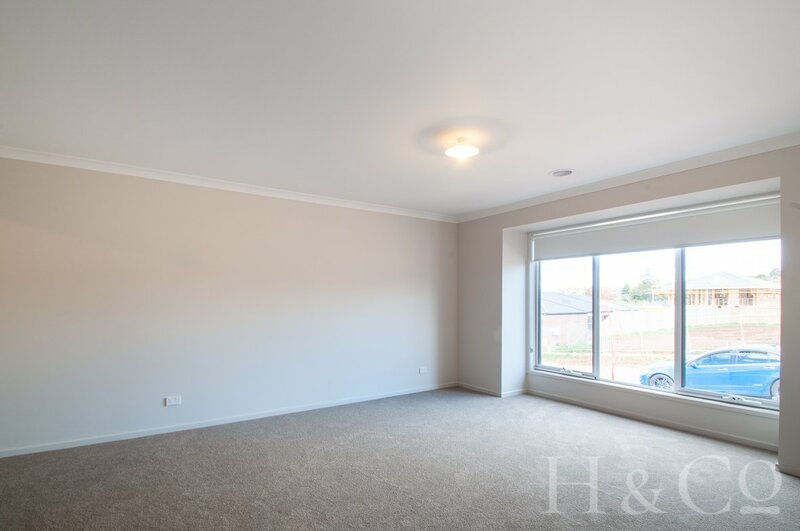 The remaining three bedrooms are moderately sized, each with built-in wardrobes, so whether you need the extra room for kids, guests or to set up the home office, you’ve chosen a great house to make your next home. 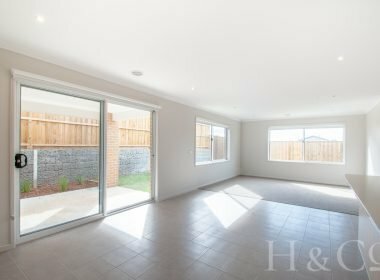 Fully fenced backyard for privacy with newly landscaped gardens. 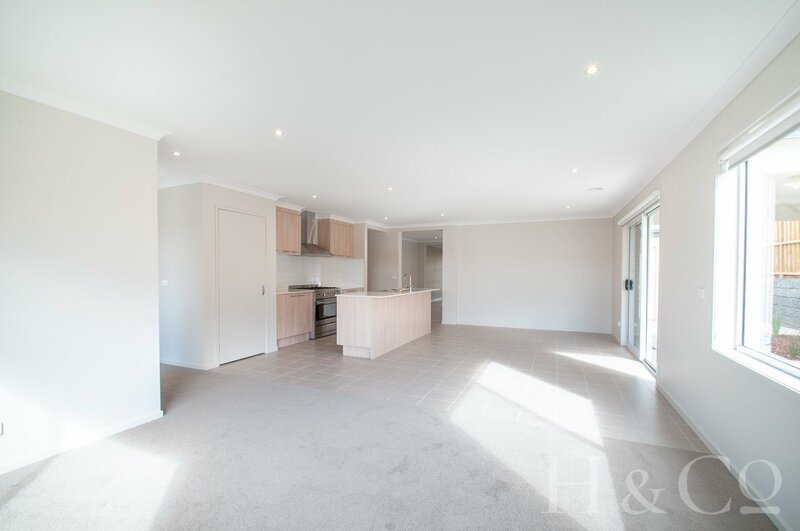 This property caters to everyone, so don’t delay – enquire today.